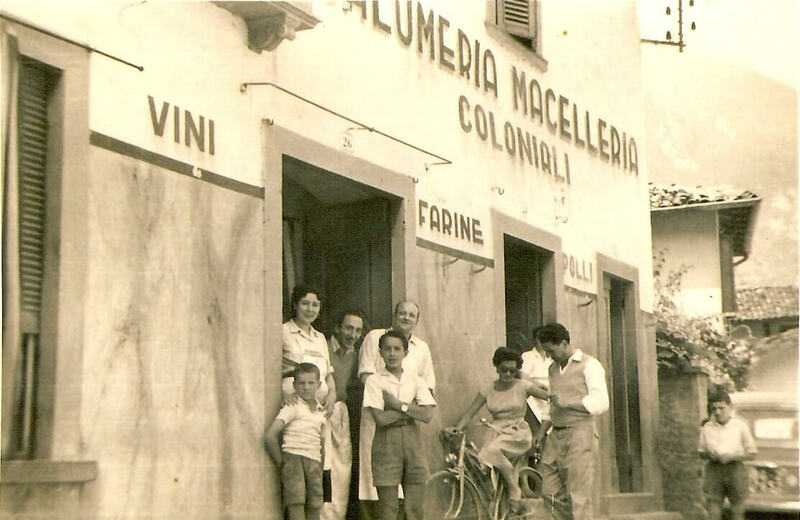 The delicatessen was born in 1941, when Andrea Catelli and Alessio Brighenti bought the butcher’s and delicatessen business from Giovanni Scandella. 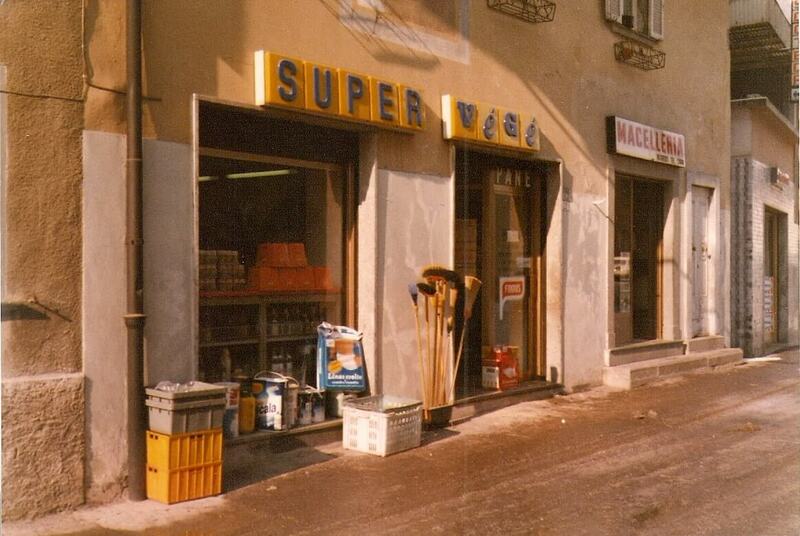 This activity, recognized as historic shop in 2009 by the Lombardy Region, was sold to Giovanni Bonicelli in 1964. 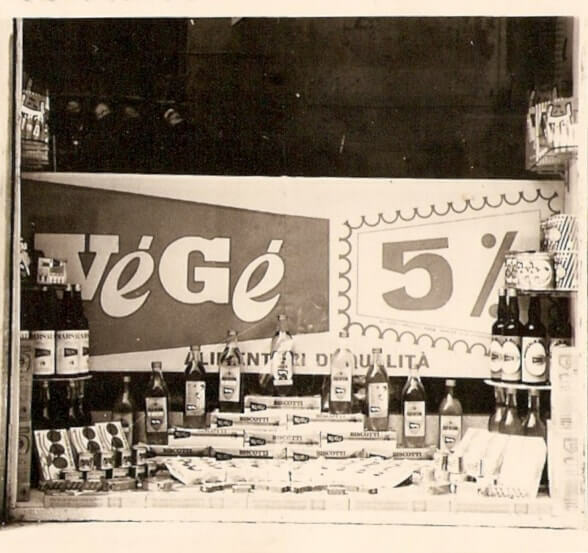 He invested in a continuous modernization of structures and in the choice of high quality products, leading the store to a great success. In 2003 his son Luca Bonicelli took over and decided to propose the tradition, genuineness and authentic flavors of Bergamo, focusing on typical and refined products. 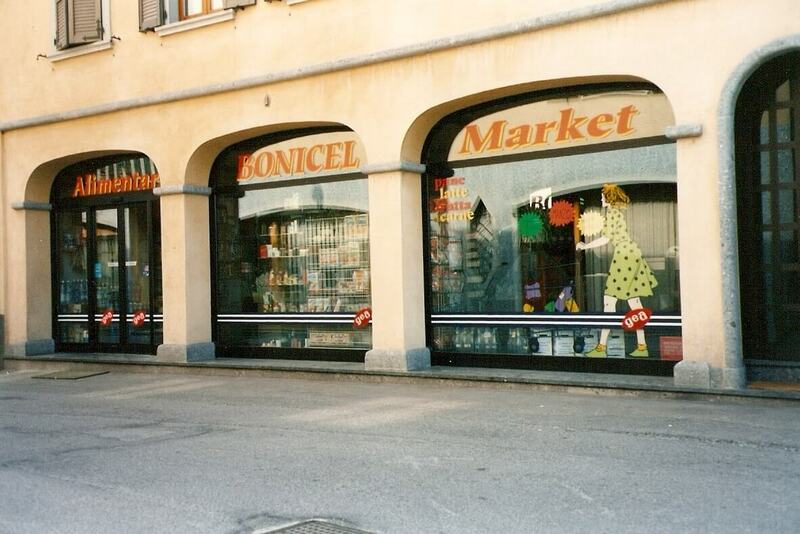 From cold cuts to cheeses, from jams to wine, Bonicelli relies on local companies that have married the “made in Bergamo” philosophy to offer unique and authentic flavors. For years Bonicelli has been collaborating with Cà del Botto company of Chiesa family. Their line of products is marked by the “Bergamo Città dei Mille … Sapori” guarantee mark issued by the Bergamo Chamber of Commerce for all those products that follow a particular production discipline. Flavored Bergamasco lard, Bergamo bacon, Bergamasco salami and Cà del Botto raw ham, are created with passion and skill handed down for generations. The secrets of the wisdom of the valley make these cold cuts inebriating to the nose and entrancing on the palate. Goat or cow, fresh or aged, the cheese from Bergamo valleys is rich in flavor and tradition. Fresh goat cheese, mould rind, stracchino and yoghurt or Branzi, Formaggella from Seriana Valley and Scalve Valley, Strachitunt, Mut blu and Mut rosso make the table rich and delightful. The Bergamo wine production dates back to Roman times. Just take a walk in the areas of Val San Martino, Scanzorosciate, Grumello del Monte, Chiuduno, Castelli Calepio and Villongo to see hectares of rows exposed to the sun. One of many is Valcalepio wine which has the DOC (Denomination of Controlled Origin) mark and it is divided into red, white and muscat.